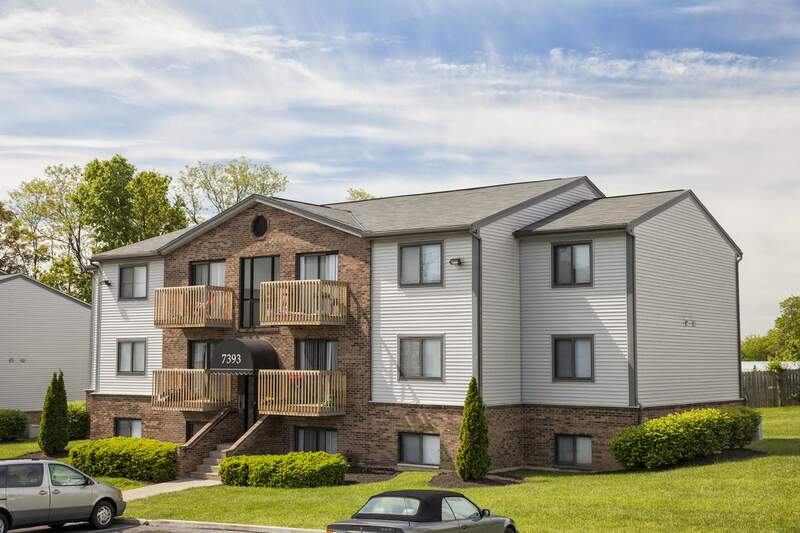 Tall Timber is excellently located and the perfect place for anyone who wants to live on the outskirts of Cincinnati, but with all of the convenient amenities that you would expect from an urban perspective. 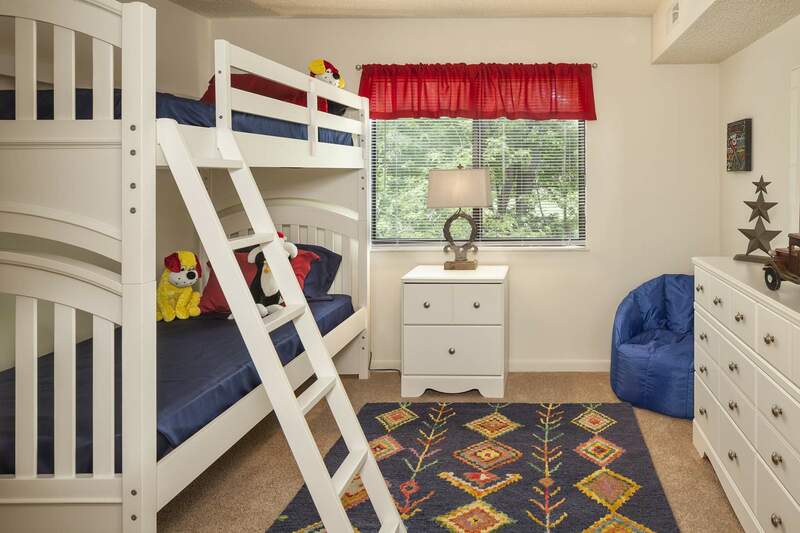 All units here have two bedrooms, with larger ones also boasting a den. No matter which you choose, you will have a modern apartment with a private patio or balcony, lovely views, and central air-conditioning. Tall Timber is family-friendly, pet-friendly, and close to all of your day-to-day needs! 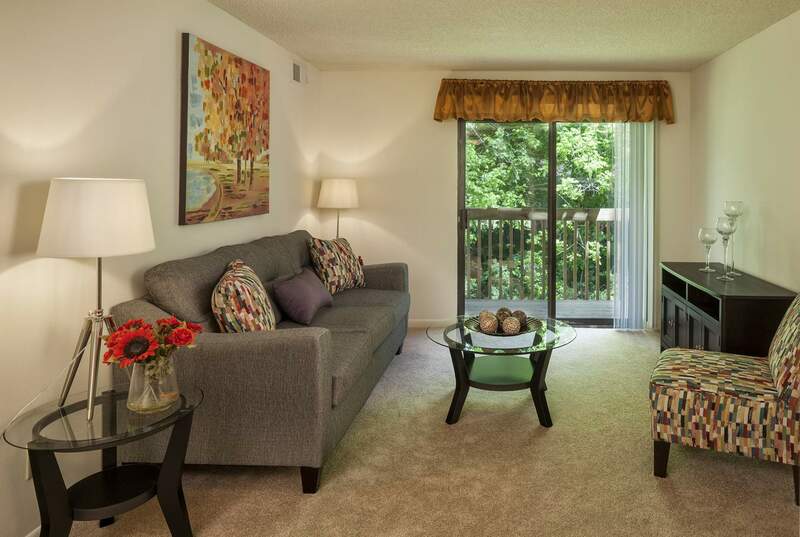 There is plenty is of dining, shopping, and entertainment just a stone's throw away, as well as some lovely parks. 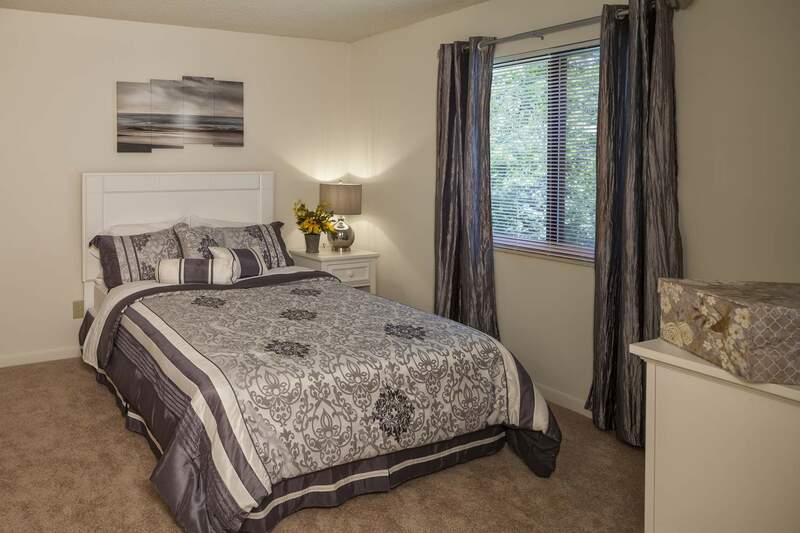 We are located near Sharon Woods Golf Course and Lake Butler Fishing Lake. If that's not enough, there are plenty of schools in the neighborhood for students of all ages. 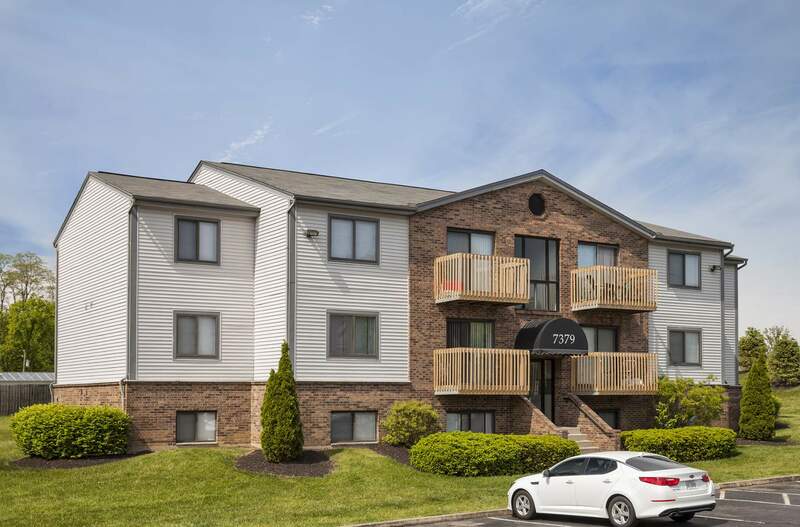 Tall Timber happens to sit just off of Cincinnati-Columbus Road (Route 42), making the commute to downtown Cincinnati simple. 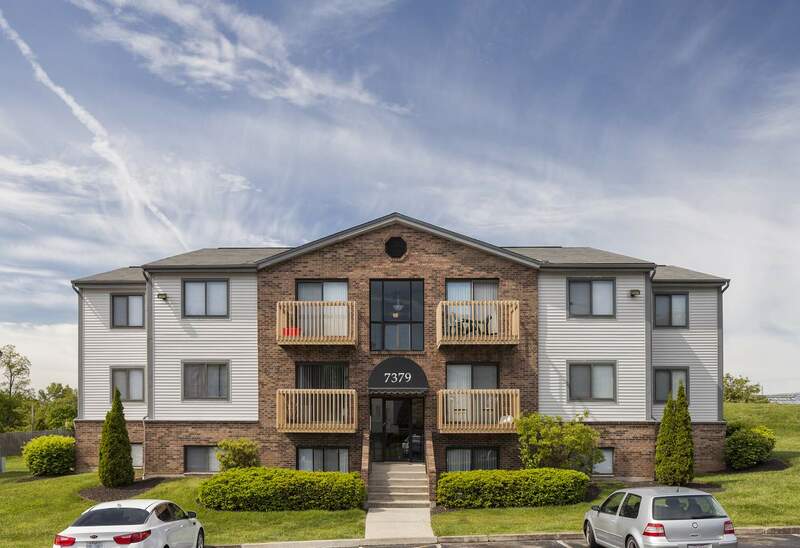 Bus stops are conveniently located nearby, for residents that take public transportation. "Great place to live. Denise the property manager and lonnie maintenance are always helpful and ensure your requests are taken care of in a timely manner. 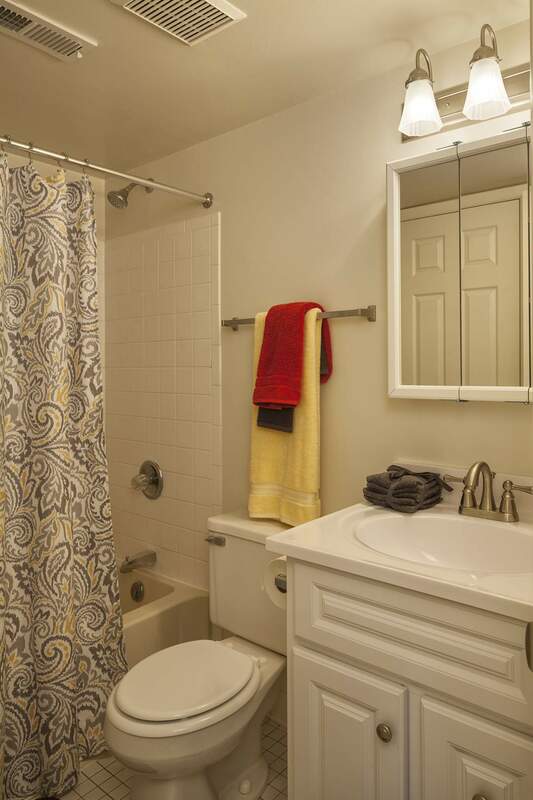 They are very friendly and address property issues immediately." "We are 2 people. Rented for 6 months. Good enough space for 2 of us. Kitchen is small for a family, but worked for us. 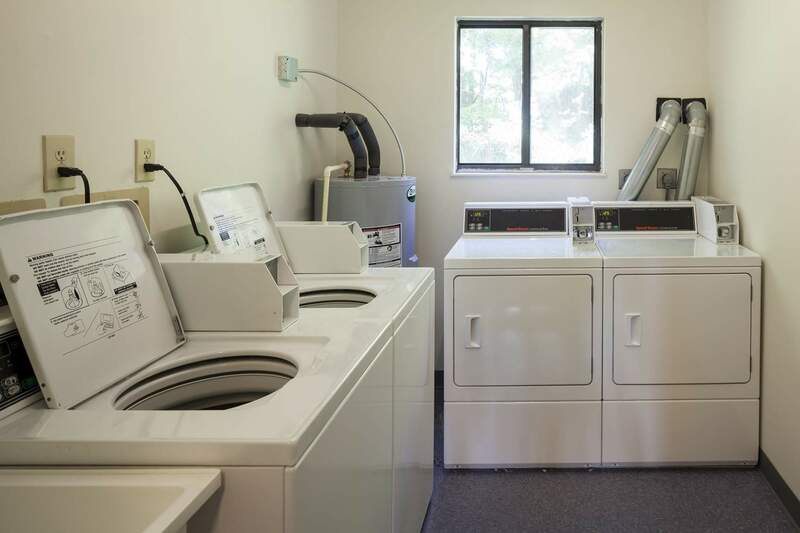 Laundry assessible 24/7. Secured doors for every apartment block. Woods at the balcony gives some private space & near to nature feel. 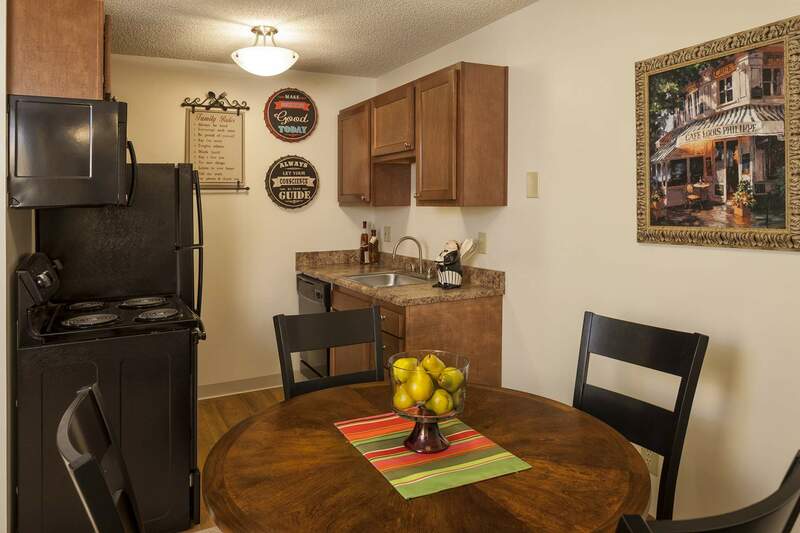 Accessible location to kroger, fast food mostly everything you need." "Management is very helpful with any issues ." 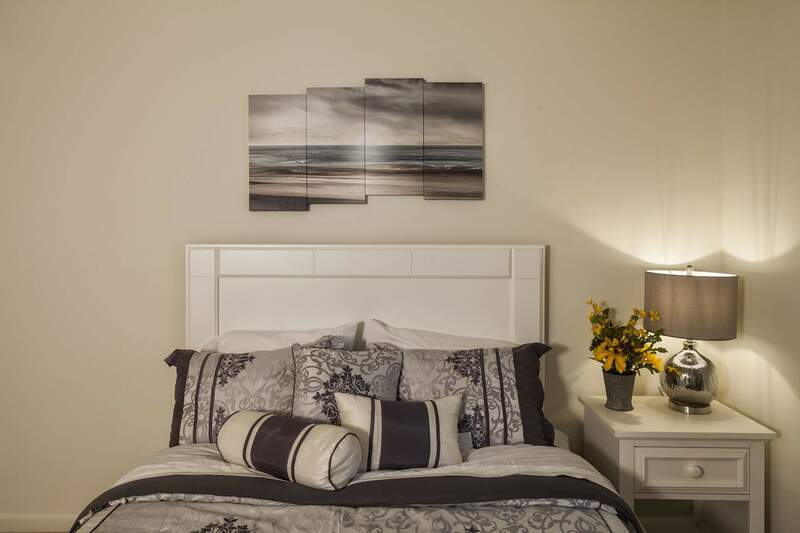 "I have lived here for 3 years and really enjoyed it. It is a very quiet and clean community." 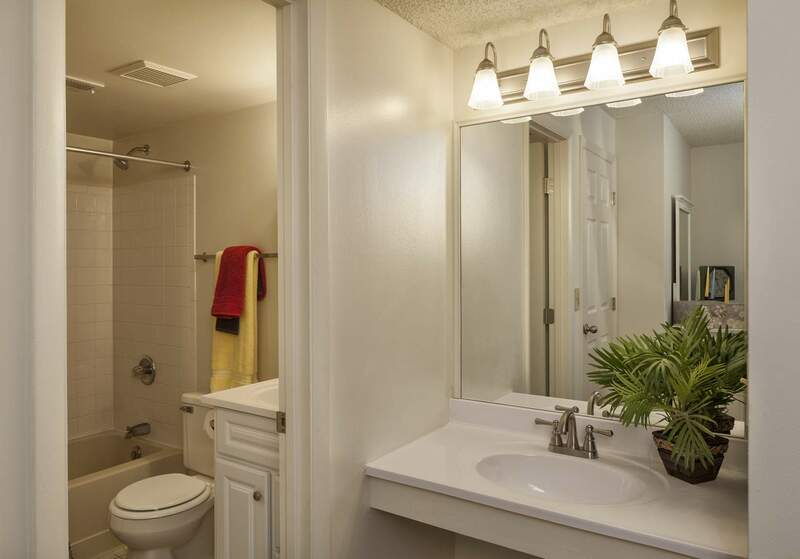 "The apartments are clean and well maintained. The leasing staff are all a pleasure to work with, most especially (Mrs Denise), she is very sharp and smart in management skills . The maintenance crew is efficient and respectful of my home. I would recommend this community to anyone who asks." "I've been here for 11 years and the staff has always been great. Maintenance issues are taken care of quickly. A nice location, close to lots of places. It would be nice if there were some amenities to account for the increasing yearly rent but there are none, not even a playground." "I love living at Tall Timber! Itâ€™s quiet, the staff is always professional, it's close to shopping and most any type of activity anyone could want. I would definitely recommend living at Tall Timber." "I have had a good experience here at Tall Timber, thanks to Ms Denise. I have never had a problem that she didn't fix. She cares about her tentants and property', Ms Denise is a magnificent property manager, truthfully she is why I have stayed so long." "I have almost 2 years allready, and i feel good." "Nice community with a family atmosphere. Management is very friendly, attentive, and caring."